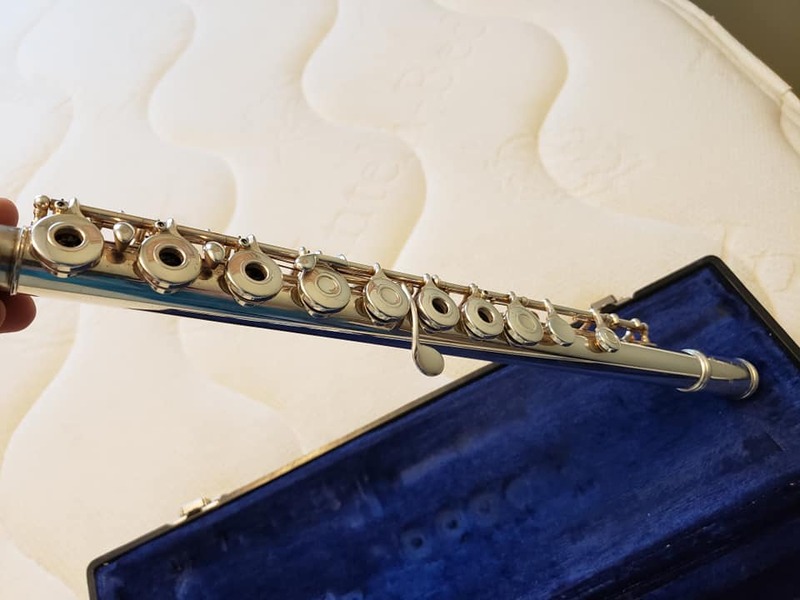 Gemeindhardt Intermediate Flute Model 3SB purchased new in 1990 from an Authorized Gemeindhardt dealer. Original Owner and Serious Flute Player. Never Sold before. Resonance and Tone Quality of Solid Sterling Silver Body with Silver-Plated Mechanism. GoldMachine Trommel Model 10. Excellent condition. Includes pump, drive motor and hoses. Will process 5 - 10 yards of gravel per hour. Towable with a pick-up. $17,500 obo. Viewable in Whitehorse. 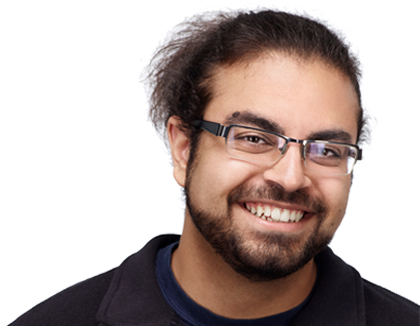 Call Glen at 867 393 3160 or Wayne at 867 335 1897. .